SWEETAN spray booth produced with the lastest high technology in the tanning, wellness and health care business. Produced by Sweetan srl in Italy this tanning booth offers to distributors an UV FREE safe tanning process in only one minute. The SWEETAN BOOTH was designed to give comfort multi-services to your final customers like non-definitive tattoos, professional sauna, personal relaxation and tanning services. 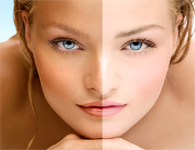 The SWEETAN® UV FREE TANNING BOOTH was manufactured to support international distributors of spa, beauty care centers, fitness centers, hotels and VIP villas making sure customers get an even natural looking tan every time. 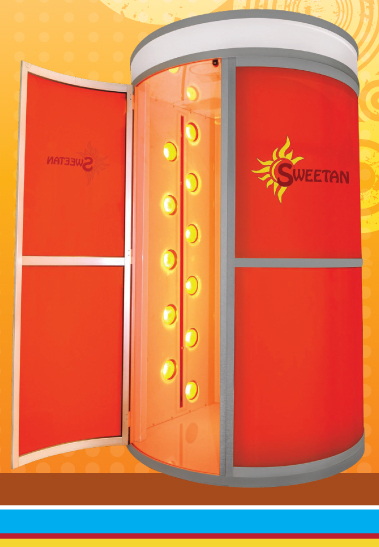 SWEETAN® is the most innovative solution booth created by the Tanning industry. 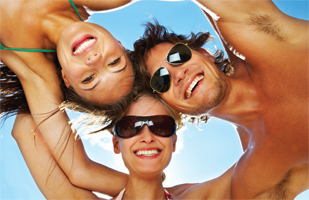 A perfect combination of Health Care and Wellness medical research and technology Made in Italy.